Better get used to the Settings app now, because it could completely replace Control Panel in the future. 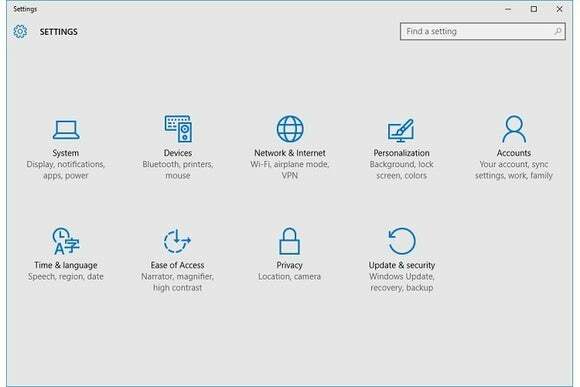 As Microsoft continues to expand the Settings app in Windows 10, it’s possible that the old Control Panel’s days are numbered. 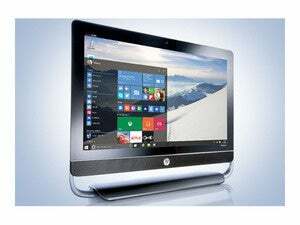 “Settings will eventually supersede Control Panel,” said Brandon LeBlanc, Microsoft’s senior program manager on the Windows Insider program. LeBlanc explained on Twitter that Microsoft will keep adding more advanced options to the Settings app, with the goal of having one experience that’s consistent across all Windows devices, including phones and tablets. The Settings app first debuted in Windows 8, but at the time it provided just bare-bones access to basic system options. Advanced options, such as File History backups and desktop program management, still required a trip to the Control Panel. @billybobjoe2211 @GabeAul Settings will eventually supersede Control Panel. Some stuff not moved over. But haven't had to use CP in months. With Windows 10, Microsoft has added more of those Control Panel options to the Settings app, while maintaining the clean design and simplified language that makes it less intimidating to the average user. In cases where the Control Panel remains necessary, the Settings menu often includes direct links from the most relevant section. That makes it a much better starting point when you’re trying to configure the system. Also writing on Twitter, Microsoft’s Gabe Aul said that getting to a single Settings menu would allow Windows to cut down on memory usage and disk space. Still, neither he nor LeBlanc gave a timeline on when the Control Panel might be retired. Why this matters: Getting rid of the Control Panel will likely invite consternation from a subset of Windows veterans. Still, it’s hard to argue that Windows needs two separate menu systems, and that the more labyrinthine and less intuitive of the two is the best candidate to stick around. Assuming users still have access to all the options they need, switching to a more modern Settings menu would be a welcome change.